Now that Black Friday and Cyber Monday have passed, Giving Tuesday has arrived. In this holiday season of thanks and gift giving, #GIVINGTUESDAY is a day dedicated to giving back. 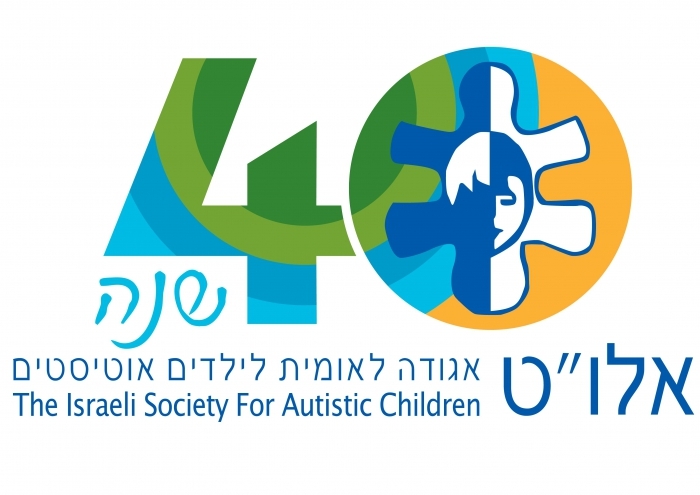 American Friends of ALUT is dedicated to supporting ALUT-The Israeli Society for Autistic Children. Please click on the Donate Button below to help us enhance the quality of the lives of children with autism and families in Israel. In its fifth decade of service, ALUT is playing the increasingly demanding role of meeting the needs of children with autism and their families in Israel. Today ALUT provides essential services to nearly 10,000 families in Israel. Assistance for families with autistic children during the "Operation Protective Edge"
With your support we opened a new center in Natanya and extended the center in Modiin! THANK YOU! Their families are thrilled to see their children safe, happy and making progress each day. A new "Home for Life" for 24 young adults with autism was opened in Tel Aviv. The residents are extremely happy, their parents are thrilled to see their children safe, enjoying the company of their peer-friends and making progress each day. From critical early diagnosis, indispensable family support, pre-school and nursery school education and rehabilitation all the way to the “Homes for Life” our ALUT dedicated professionals and selfless volunteers bring light and joy to our children and hope for their families. Your pledge in the amount of $1,800 (which may be paid over two years) will be acknowledged on our donor wall in Israel. Your continued support is most appreciated!